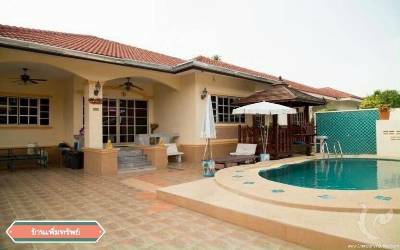 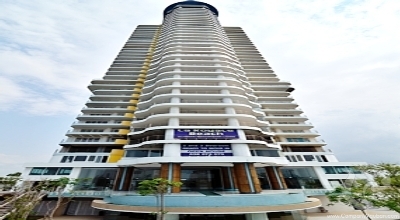 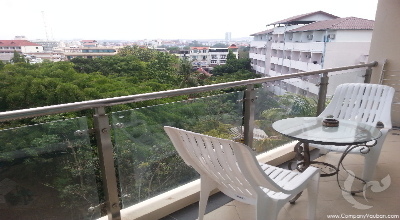 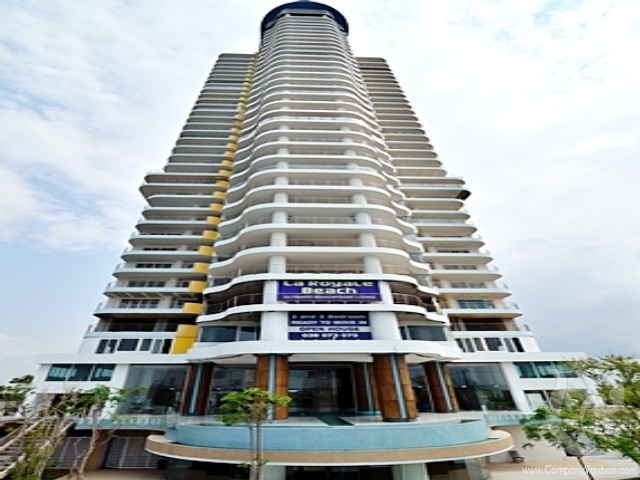 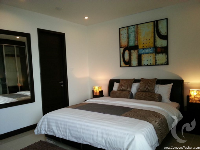 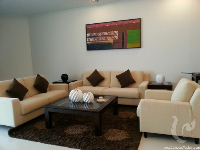 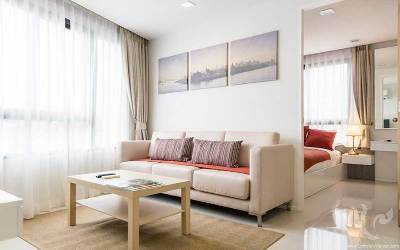 Located in the residential area of ​​Na Jomtien near international schools and all amenities, this apartment offers a high quality standard. 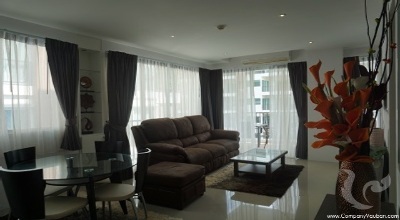 It is fully furnished and equipped with taste. 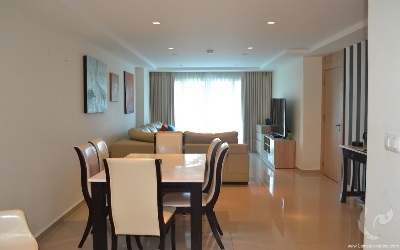 Surrounded by lush tropical vegetation and direct access to the beach, be sure this apartment will seduce you for your next visit ! 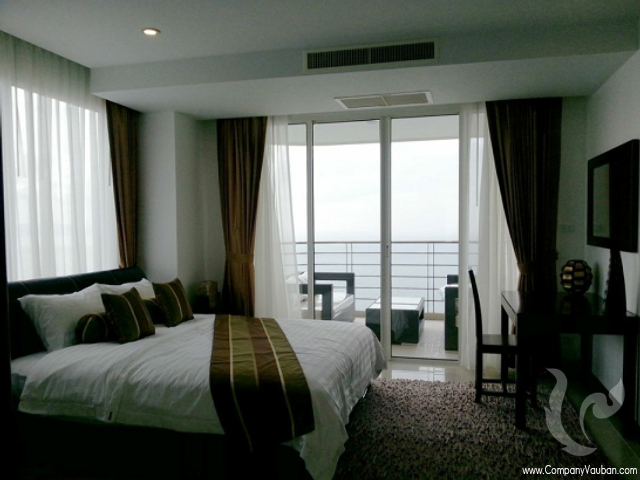 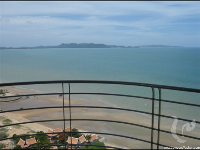 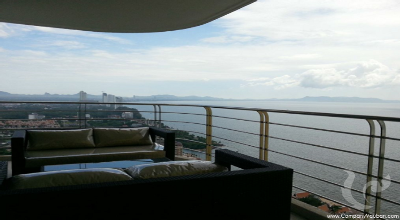 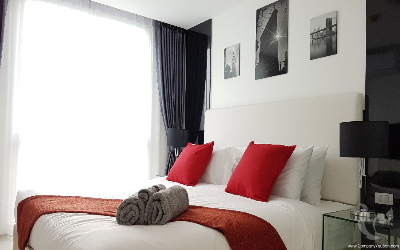 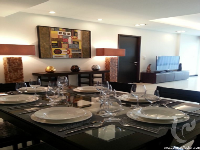 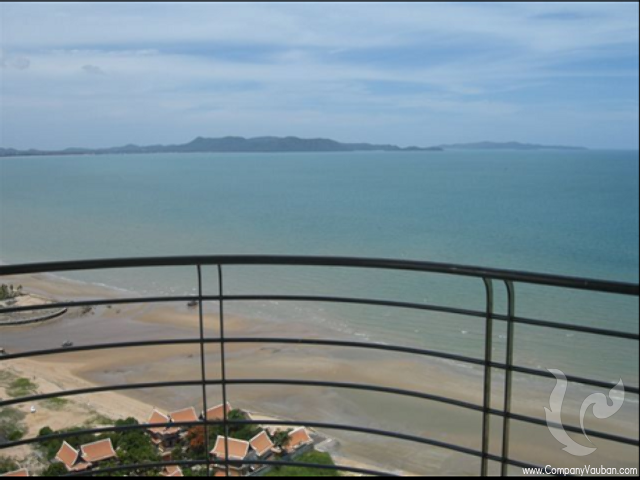 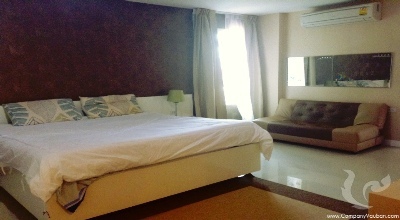 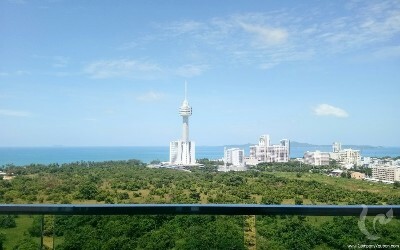 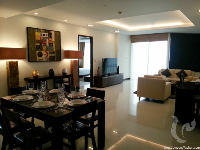 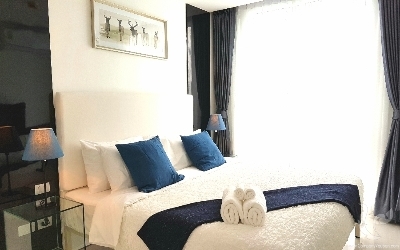 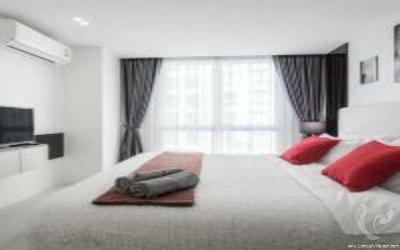 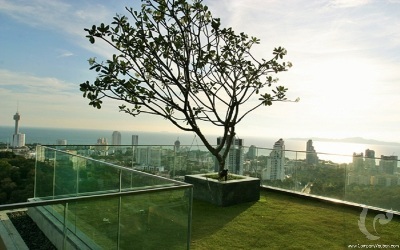 Two-bedroom apartment with stunning panoramic seaview! 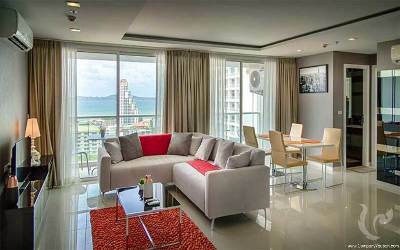 Two-bedroom apartment with stunning sea views!